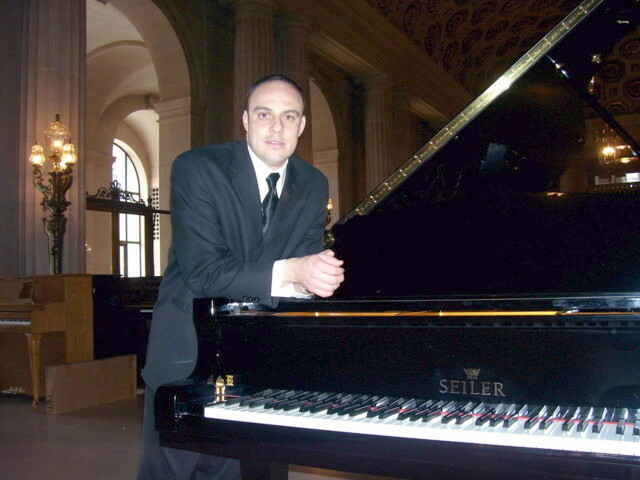 “I have over twenty years of experience in the piano industry and have considerable expertise in acoustic pianos as well the most advanced digital piano technology. 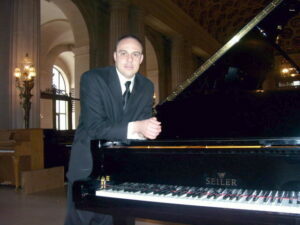 I truly enjoy playing the piano and demonstrating the features of high quality pianos to clients. I also enjoy teaching and bringing the love of music, especially piano performance, to a new generation of piano students. It excites me to think that among these students will be the maybe the next star in piano performance. The San Francisco Bay Area is a unique cosmopolitan, multicultural region unlike any other in the United States. Here there is a deep appreciation of both the arts and high technology. It should be no surprise that many types of music is enjoyed and played in countless venues throughout the region. San Mateo Piano is the Bay Area Kawai Piano Store and caters to all cities in the San Francisco Peninsula. Call Bozkurt today at 650.376.3812 or use the online contact form! We look forward to hearing from you!